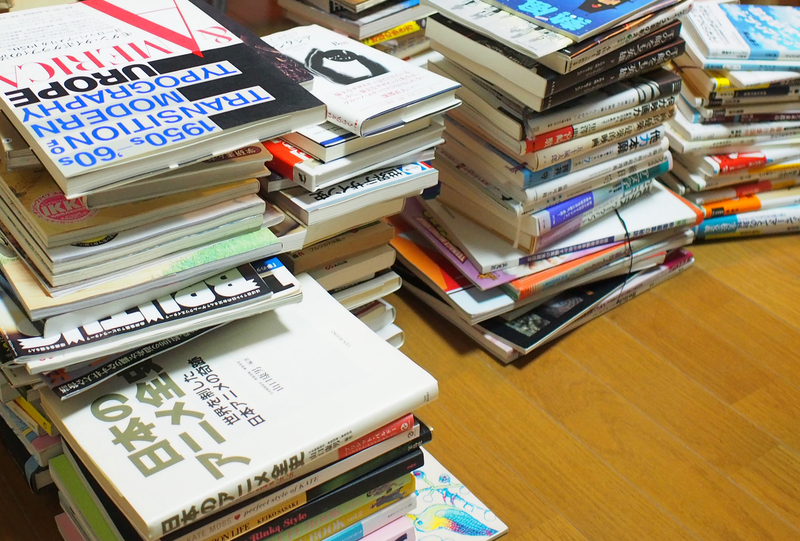 We have to say goodbye to a lot of books. We wanted to display books in the studio. But sense of values changed now. We don’t want to have a thing,we want to be lightsome. One step be with you, always! 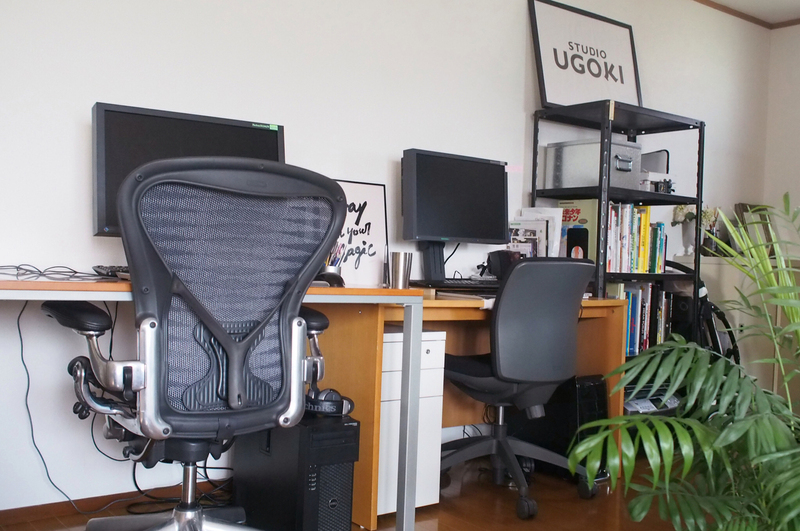 UGOKI is a studio which doubles as a home. 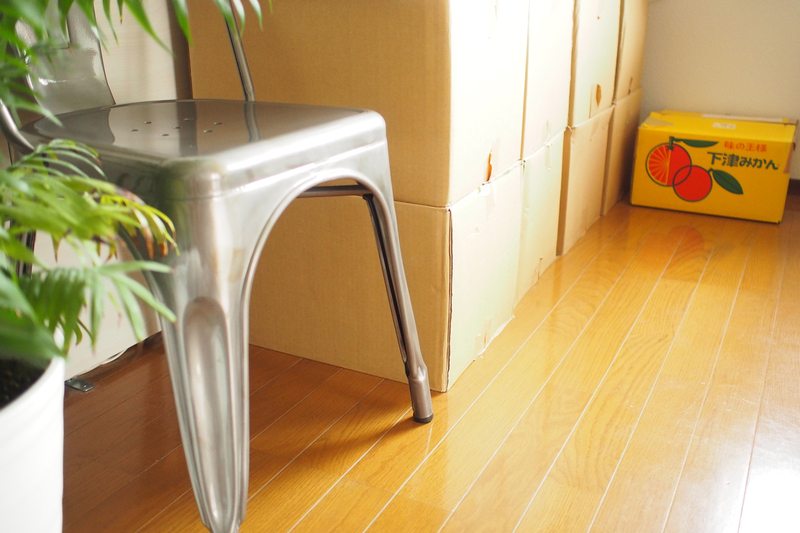 We’ll do the house cleaning this autumn. 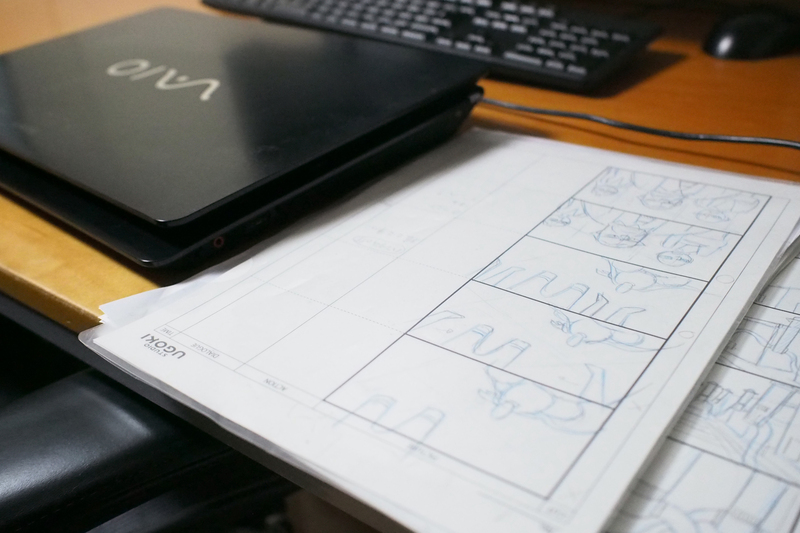 We want to be a culture of openness studio.